The prices shown are for 1:1 bookings. If your booking is for two or more people, the appropriate group discount will be applied at the online payment page. See our Price List (link on the right) for group discount information. 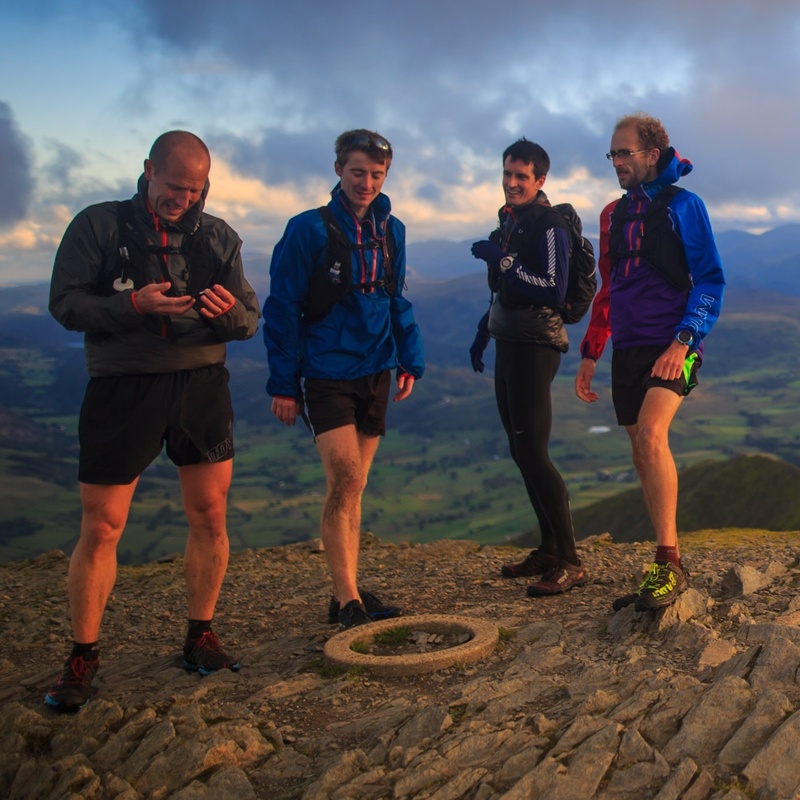 Discover the most technical, scenic, challenging and rewarding running country in England. Haven’t got a full day to spare? 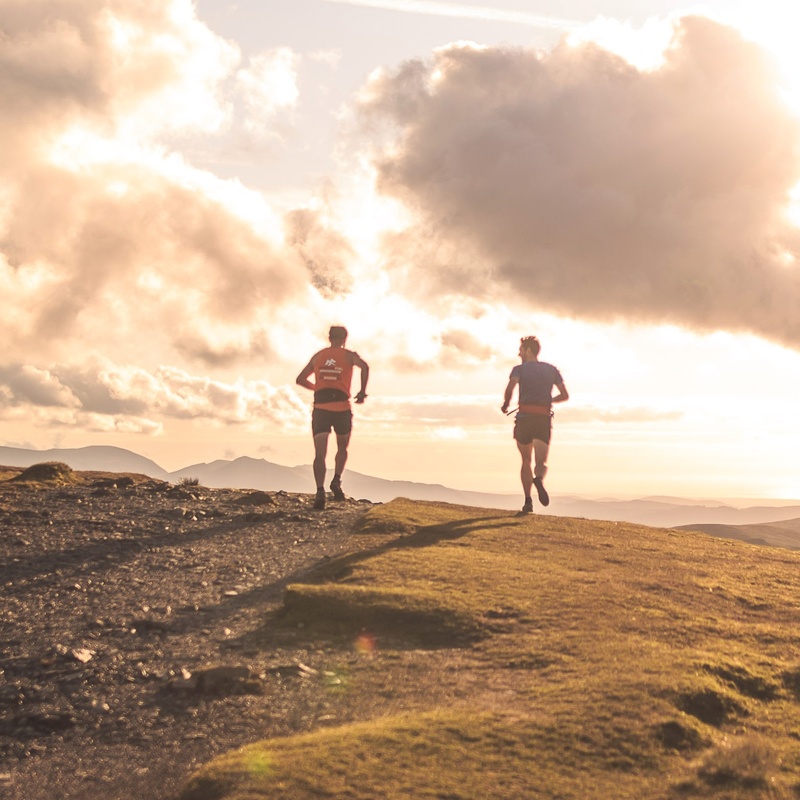 Get a half-day taster of the Lake District’s finest running country. 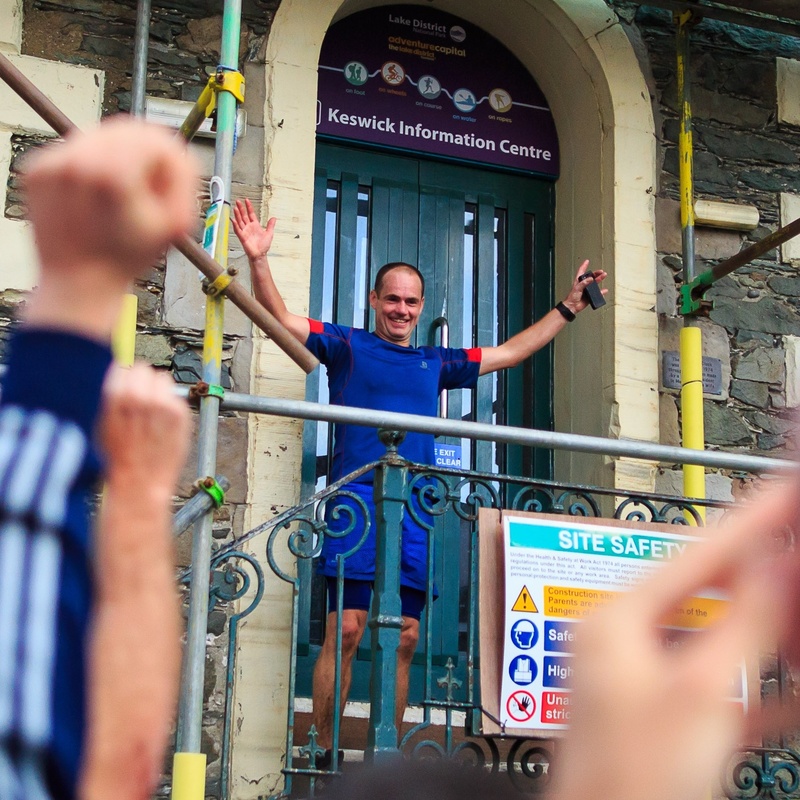 Get a feel for the terrain & let us gauge your running experience to help estimate your completion time. 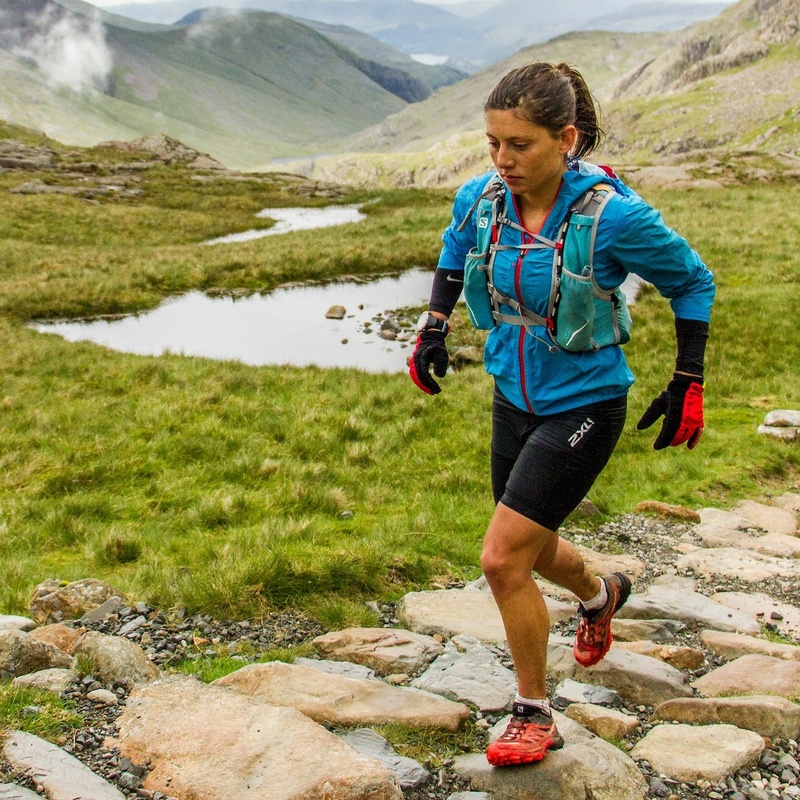 If your sights are set on higher summits, bigger adventures or tougher mountain races in 2018, then this practical one-day course is the place to start. 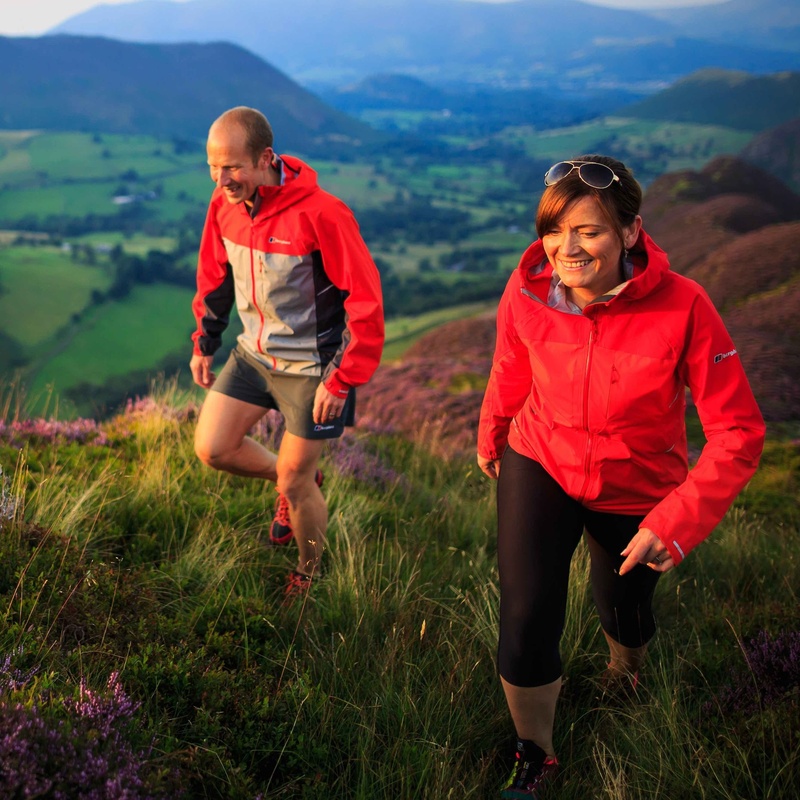 Learn the basic skills you’ll need to make sure your big mountain dreams don’t turn into a mountain rescue nightmare. 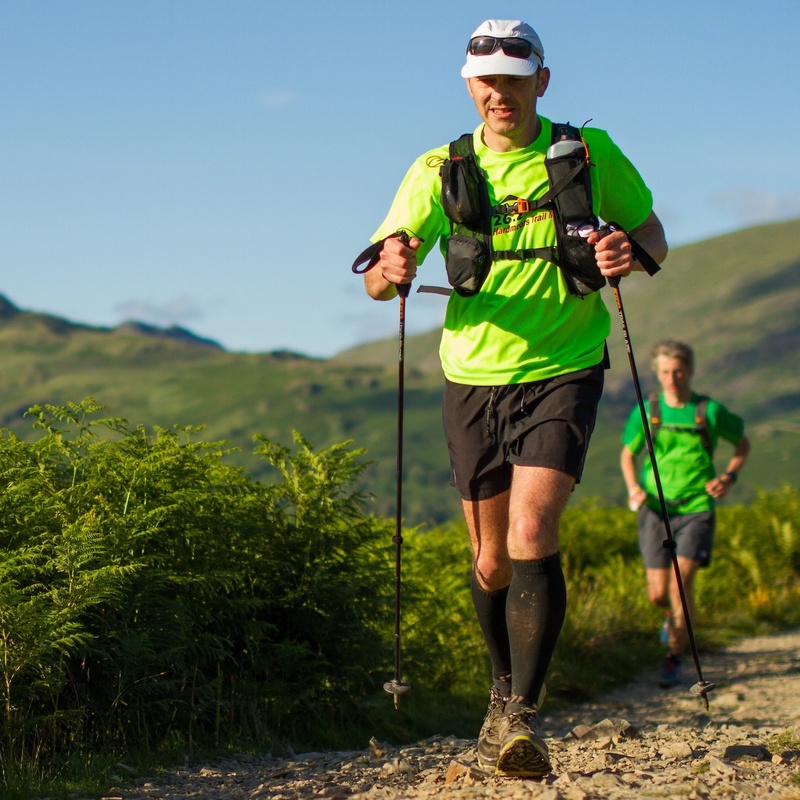 Running ultras and using poles go hand in hand (pun intended! ): learn to do it the right way and reap the benefits. 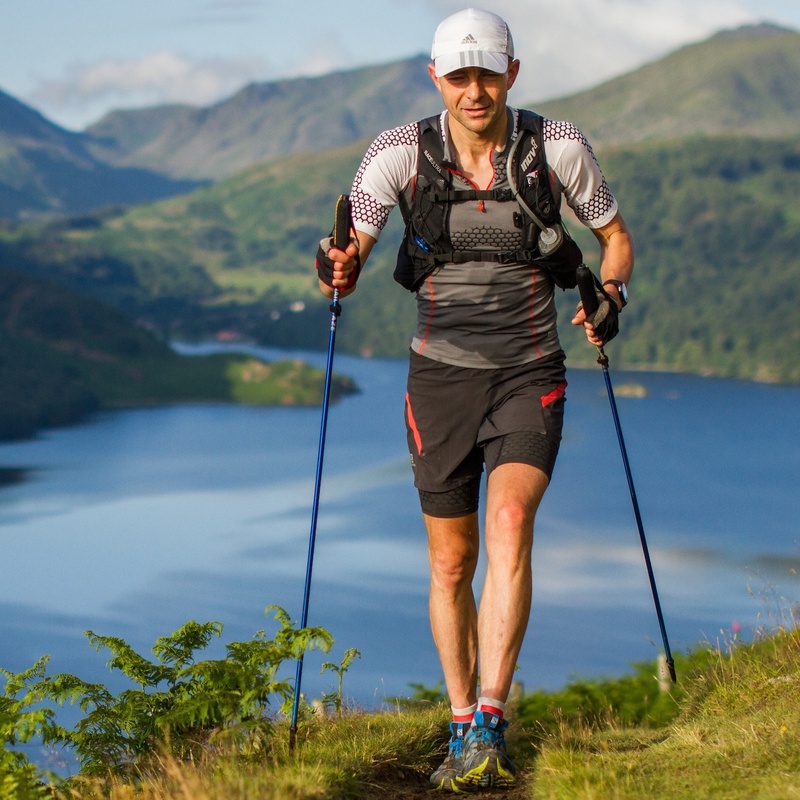 Learn the essential skills to get the most from your running poles. Half day courses are recommended only for 1:1 bookings. 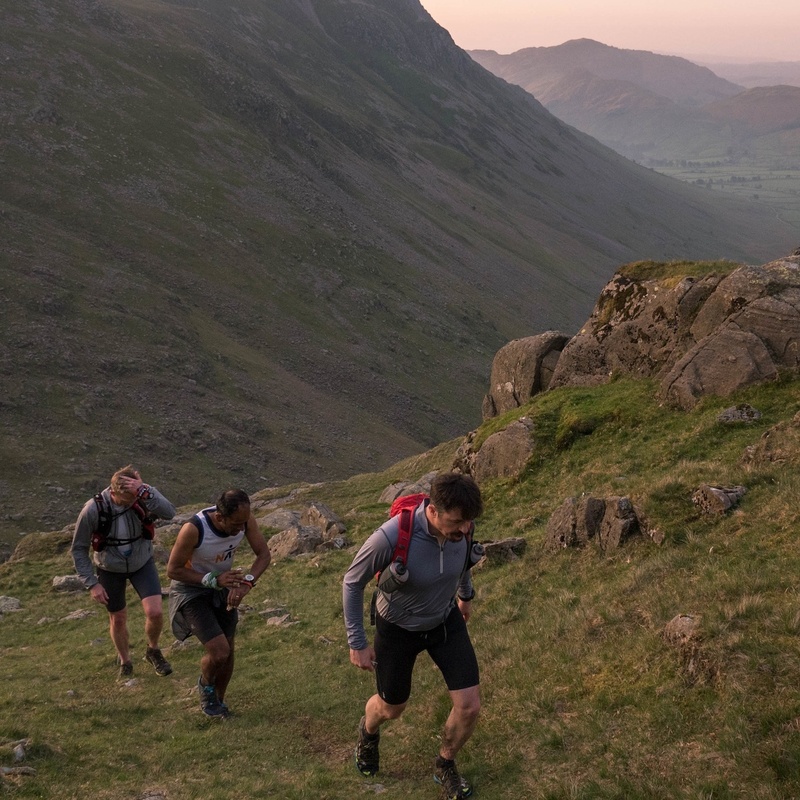 A one-day course designed specifically for runners, by runners, helping you prepare for your next race or adventure. 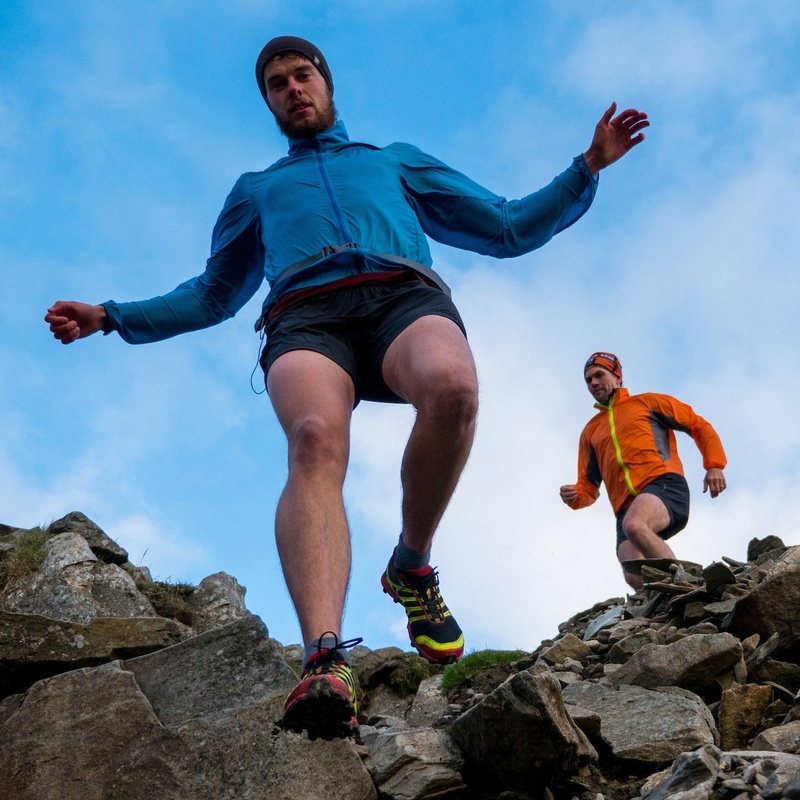 A half-day made-to-measure course for runners ready to get off the beaten track. 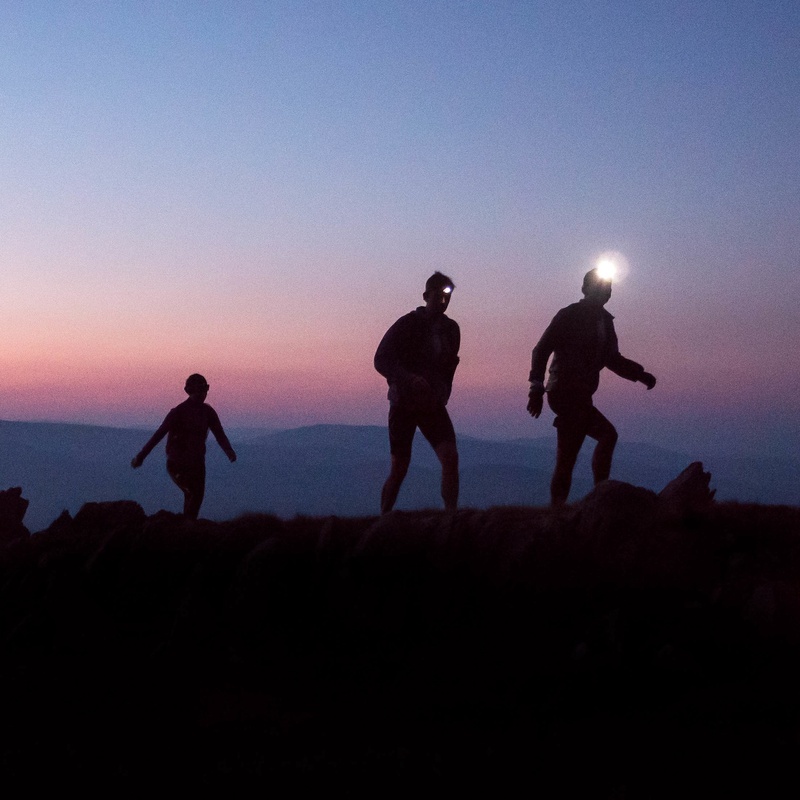 Gain the skills you’ll need to stay on course with confidence after dark.